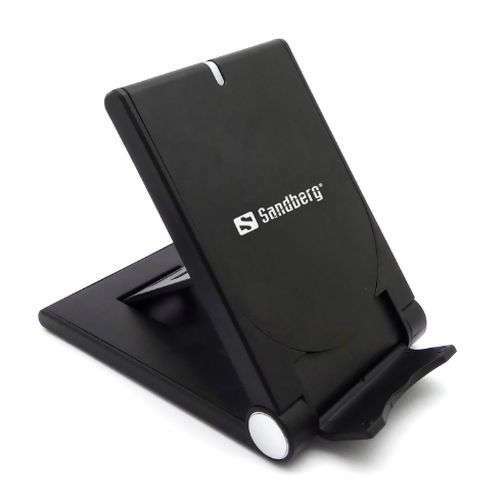 With Sandberg Wireless Charger FoldStand, you can charge your smartphone completely wirelessly! You can use the charger as a stylish stand for your smartphone or fold it to use it as a practical charging plate. The charger supports QI-compatible smartphones.